1. Is this Sukka Kosher? Baruch Hashem, the yomim tovim are rapidly approaching, and many readers, perhaps in the United States, Europe or Australia, will be joining us for Sukkot. 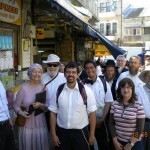 In addition, many locals will also be dining out over yomtov. As the yomtov approaches, the capital is bustling with preparations, and trucks have already begun dropping off the countless number of wooden sukka walls in preparation for the event. 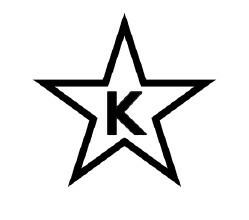 One of the concerns regarding eating out over Sukkot, in addition to the regular kashrut issues, is the matter of a kosher sukka. 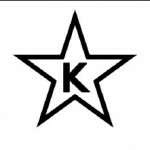 Jerusalem Kosher News spoke with representatives of a number of kashrut agencies in the capital, seeking to determine if they accept responsibility for the kashrut integrity of a sukka in a restaurant or eatery, or is this outside the jurisdiction of the certifying agency. Following are the responses. Stores are not required to construct a sukka but if they do, we provide direction and ask that they adhere to the instructions to the sukka is halachicly kosher. Bottom line however, there is no guarantee. I would add that in this case, this would also be a respectable [and possibly necessary] question that can be posed to a mashgiach prior to sitting down and ordering a meal. Belz will assist a store owner, providing halachic guidance in the building of a sukka, but in no way assumes responsibility for sukkot in restaurants under its supervision. The agency takes responsibility for the sukka as well as the food in the store and restaurants with a sukka are indeed constructed in adherence to halacha. The kashrus organization does not assume any responsibility for sukkot made available to customers of stores under its supervision. Things that are obvious should be viewed as such. That is to say, if one sees there is too much sun because the schach has shifted, one should realize and arrive at the proper conclusion. Other items which cannot be known, such as the fact that the walls are proper and were constructed ahead of the schach, the kashrut organization assumes responsibility. That is to say, if the sukka appears to be fine, then it is. If for some reason there is an obvious defect, then one should not rely on it. A store is not required to build a sukka but if one is present, and the store has a hechsher from Agudat Yisrael, then one can rest assured that it is kosher and one may sit, recite a bracha and enjoy one’s yomtov meal. 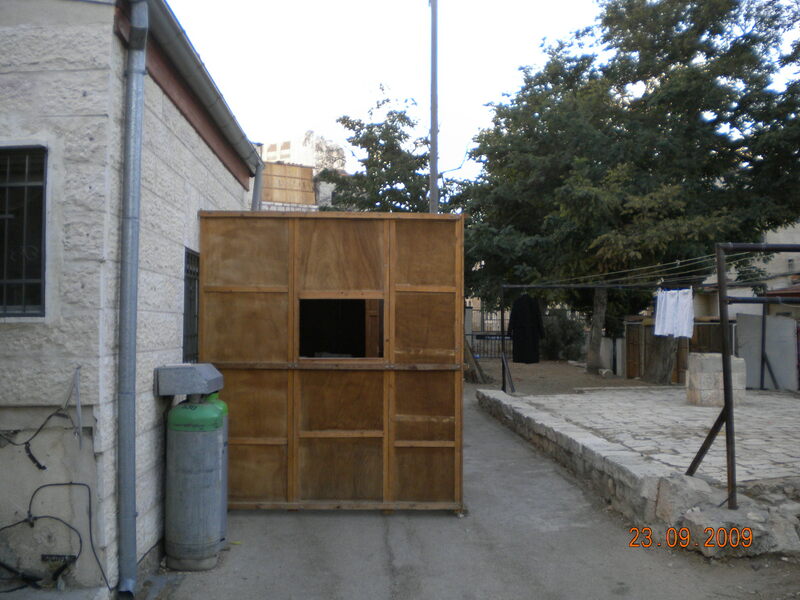 The OU has now begun reviewing the status of sukkot erected by restaurants under its supervision. A special OU teudah (certificate) of acceptability will appear in those sukkot that the OU approves. • The kashrut integrity of the walls, particularly with fabric sukkot. • Was the schach placed after the walls were in place? • Is there a proper sun/shade ratio? The hotels that I checked were constructing sukkot under the watchful eye of the facility’s rabbinical staff and therefore there is supervision. 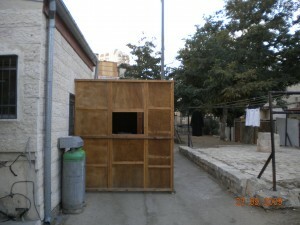 In addition, because hotel sukkot also serve as a dining room for guests, they are generally constructed of wood, not fabric, and are of higher integrity, minimizing some of the concerns pertaining to the popular fabric sukkot and demand the hotel rav assume a measure of responsibility. I urge you to buy your arba minim, lulav, etrog, hadassim and aravot from a reputable dealer and/or one with a legitimate hechsher. One cannot know the source of the items, and one wishes to ensure there are no violations involved in obtaining them for sale. Remember, the Mishna Brurah tells us that a stolen lulav is not suitable to perform the mitzvah. As I have pointed out many times in the past, one should accustom oneself to purchasing religious items from a reputable dealer, and if and when possible, with a hechsher since there are fraudulent items sold in the marketplace as per the rabbinical experts and kashrut agencies. In addition, there are reports (http://www.theyeshivaworld.com/article.php?s=hadassim) that there may be a serious shortage of hadassim in North America. Time permitting, an English translation will follow. 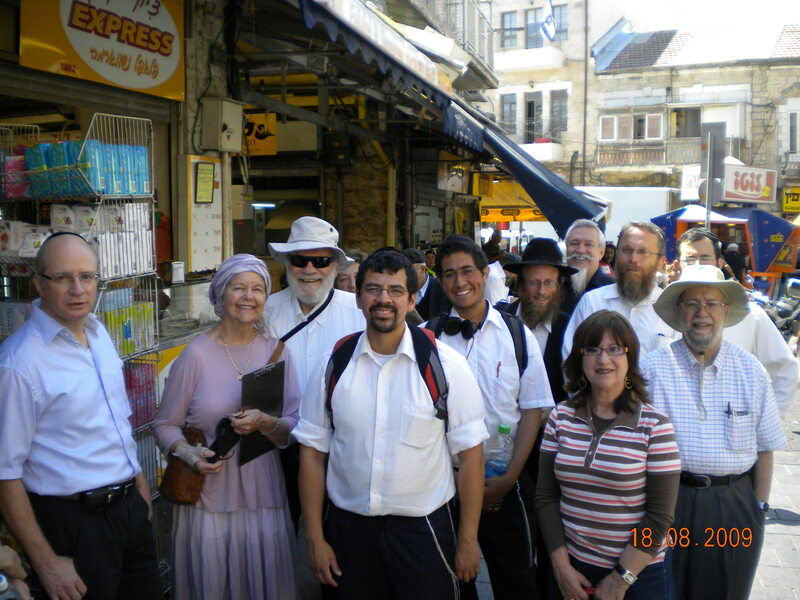 JKN’s Yechiel Spira was recently interviewed by Israel National News Radio, walking Jerusalem’s Machane Yehuda shuk. That audio file is now available to website visitors, providing a virtual shuk tour for those unable to take the tour in person. FOLLOWING AS OF SEPT 21- Cheerios and the oats in other cereals from General Mills, the Chodosh packing date is delayed from July 26 to Sept 15. Therefore, for all Cheerios cereals sold in the USA the revised code is Sept 22 2010. The same date goes for most General Mills/Nestle cereals sold in Israel. It is my hope the information above assists in permitting you to experience a truly marvelous yomtov dining out experience as well as enhanced adherence to fulfilling the mitzvos associated with Tishrei. Posted on September 23, 2009 by JKN Israel. This entry was posted in Hospitals, JKN Alerts. Bookmark the permalink. The issue of “fabric” walls is a contentious one and would seemingly transcend a particular hechsher. I believe the Nitei Gavriel notes that over time the reality is that people have accepted canvas style walls as long as they “stand up” to a “decent” wind and are properly secured. It seems to me that this is a matter of hanhogo now, as he notes. Some people will not allow these in their abode, but would eat at a succah that had such walls. Others would happily have these at their own abode. Others would not have them or use them elsewhere. Either way, it’s inconceivable that somebody who is happy with such walls would not use them if there was no hechsher specifically as a result of their use in an eatery. Similarly, it’s inconceivable that somebody who will never use them will all of a sudden use them at an eatery because a hechsher has said they could! I do hope this doesn’t come down to a “denier style” stocking definition where we have Mashgichim who measure the amount of flap in a given wind strength. Or, “Kosher for those who eat in fabric Succas”. Sigh. I’ve seen plenty of Succas with such walls survive a challenging wind yet at the same time the Schach on that same Succa has taken flight.